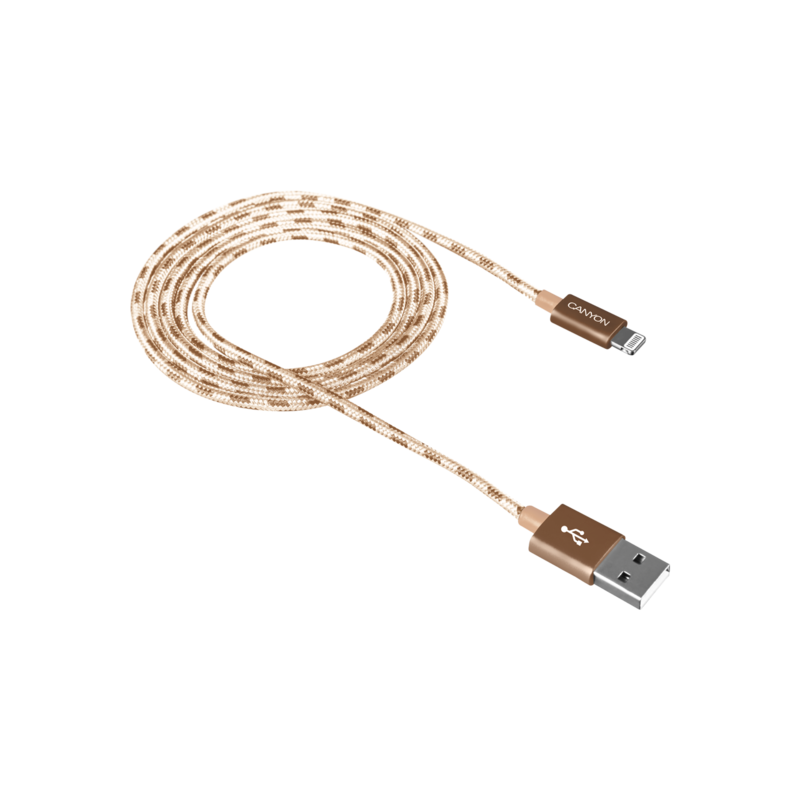 This unbreakable cable for iPhone is made of qualitative braided nylon and flexible metal covering. Simply connect your iPhone to a USB port of your laptop and you can charge it and sync your data. 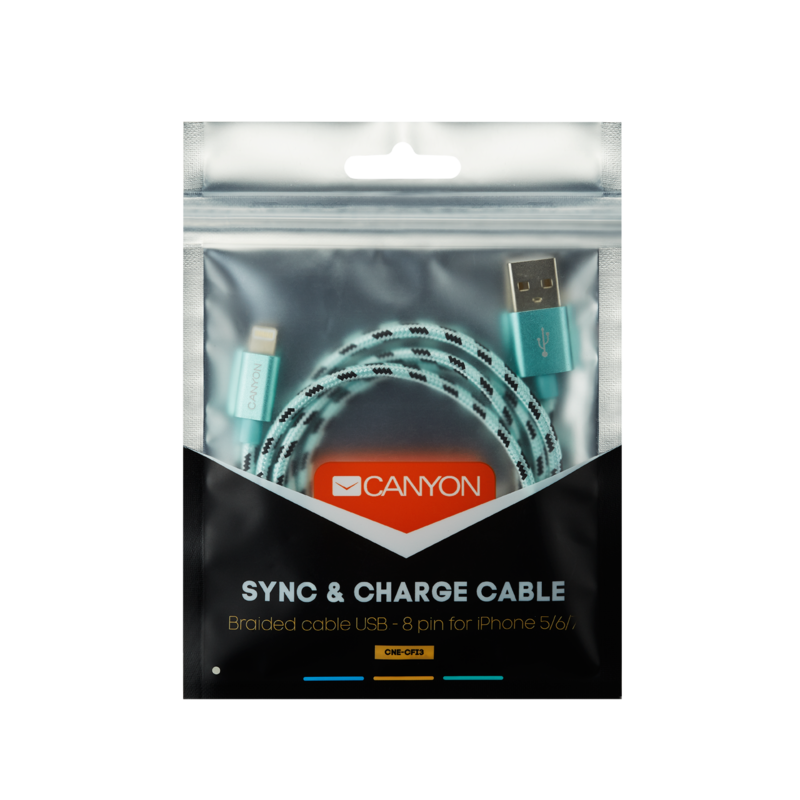 The wire is designed for heavy usage and carrying in your pocket or bag while traveling. Available in 4 trendy colors!